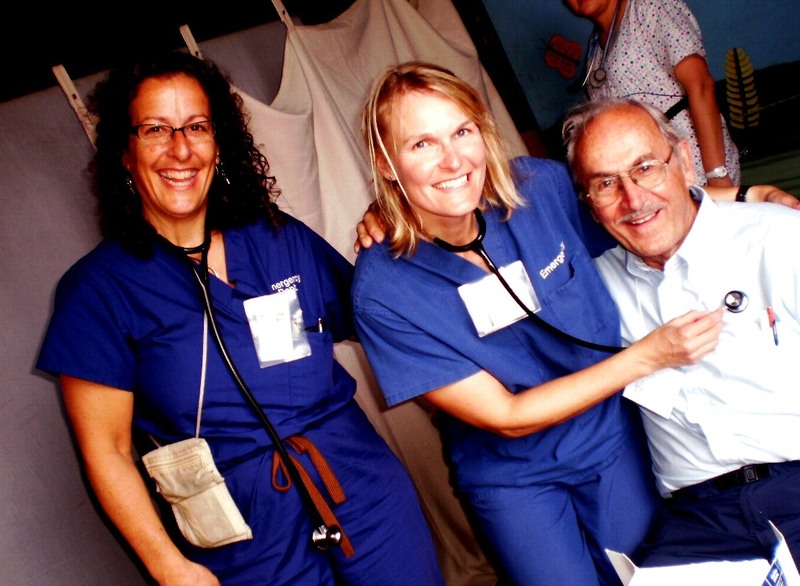 Join us in Costa Rica and help meet the medical needs of the poorest of communities. Christ For the City staff in Costa Rica have recognized a need among the low income people of their country for adequate and affordable medical and dental care. While some individuals have insurance and access to good healthcare, those on the fringes of society are often left without healthcare because they cannot pay and have no insurance available to them. A few years ago, Christ For the City began working to meet the needs of those without health and dental care through a new medical clinic in a needy area of Costa Rica. The clinic focuses on giving affordable, Christian-based healthcare to families in need. The clinic is always in need of Medical professionals to come work alongside our medical staff in offering love and care to patients. If you are a medical students, giving a month or two of your life can help expand the ministry capacity of the clinic and reach more people in need.